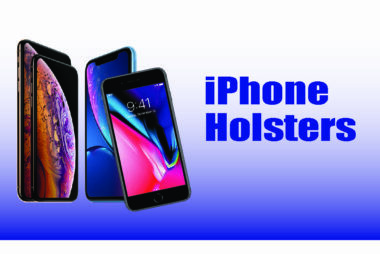 Ripoffs has holsters fitting all the Apple iPhones, including the newest XS, XS Max, and XR. We also have sizes that will accommodate iPhones in virtually all the protective covers available. Can't find the right size on this list? Check the "All Cell Phone Holsters" list. 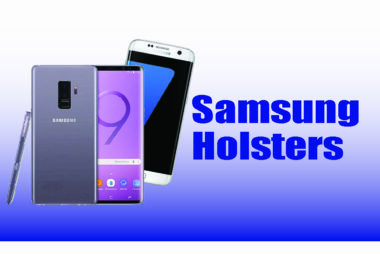 Ripoffs holsters fitting all the Samsung phones, including the Note, Galaxy S series, J7, and all others. We also have sizes that will accommodate your Samsung Phone in virtually all the protective covers available. Can't find the right size on this list? Check the "All Cell Phone Holsters" list. Ripoffs holsters fitting all cell phones on the market, including those in protective covers of all sizes. 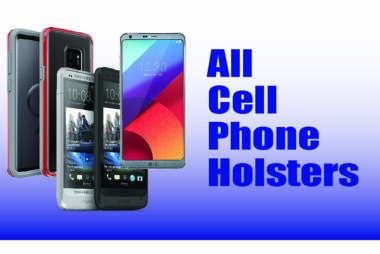 This chart should enable you to find a near custom fit holster for any cell phone or cell phone and protective cover. If you need assistance, call us.